—can match with cover, incase of material splashing or flying and volatilization of solvent based product during working. Equipment for pre-mixing or mixing the solid/liquid or liquid/liquid raw materials. 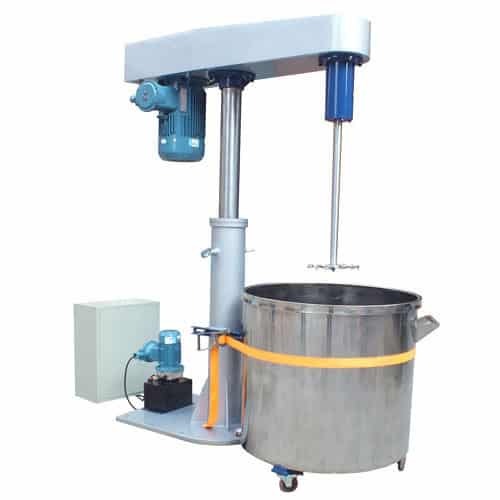 t used for as stirrer, blender, disperser and others. Application:coating, paint, pigment, ink, dye, pesticide etc. 2. The machine has stable hydraulic lifting system for up and down smoothly. 4. Hydraulic tank: industry-hydraulic tank could be realize oil-leakage free. 6. Lifting system: hydrauilc /pneumatic / manual . 7. Frame of column is made of Q235-A. 8. 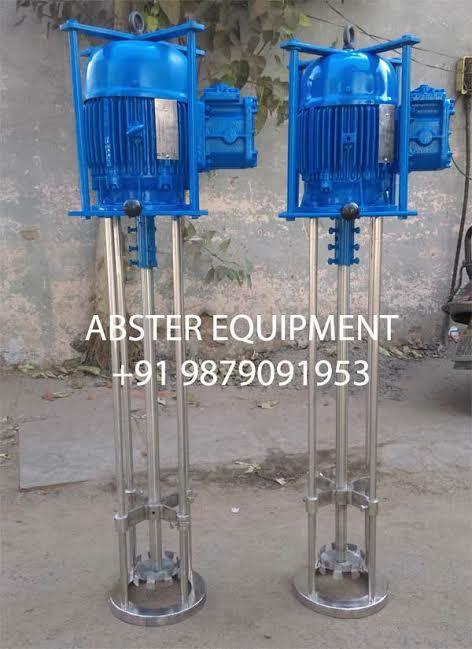 Lifting height could be adjust according to customer requirements. 9. The machine is applicable for premixing or mixing chemical /industry materials.